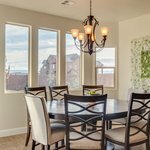 Welcome to Bangerter Homes most popular home of the last decade! 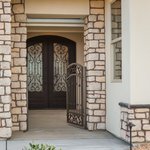 Enter the large gorgeous Double Iron Doors and spacious Courtyard to the most inviting home you'll ever see. A lighted tray ceiling in the Great Room adds dimension and coziness with large windows viewing the expansive covered patio out the back. 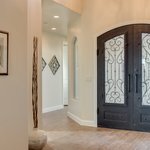 Windows in the hallway give added light and views. 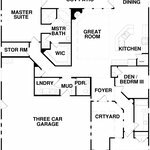 The "Man Sized" 3 car garage has a tandem 3rd bay for a shop or extra toys. 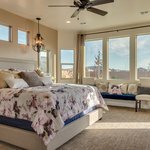 The master bedroom and bath are spacious with a large double headed shower. 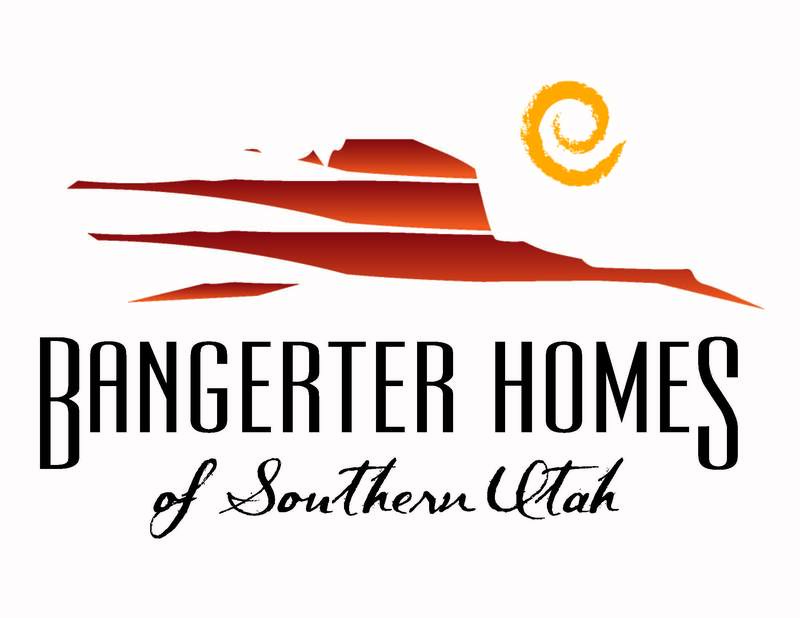 Bangerter Homes of Southern Utah has been building homes for 5 generations of Utah families. 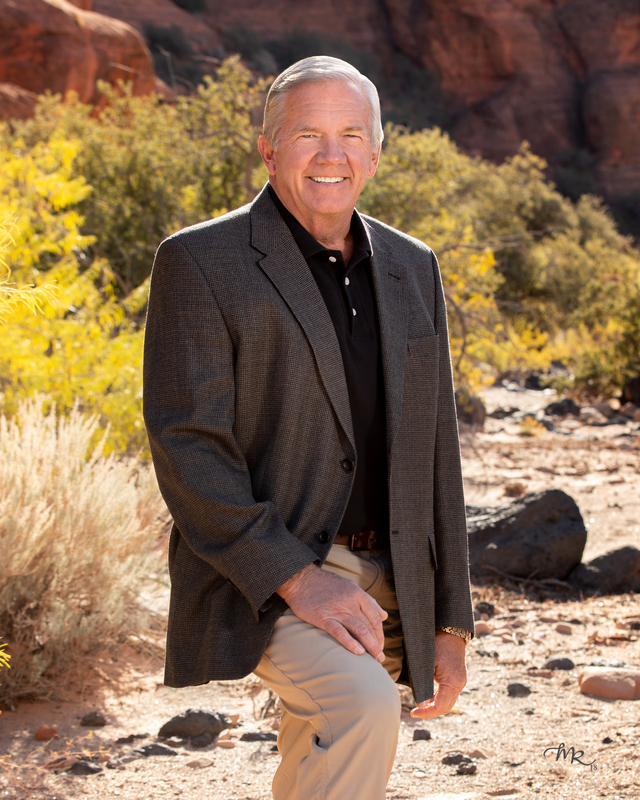 Garret Bangerter has been building homes in Utah for 40 years, The Bangerter name has built a reputation of Quality, Integrity, and Value for over 80 years. 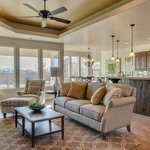 The Bangerters have made St. George their home now for nearly 24 years and this marks their 24th Parade of homes entry. 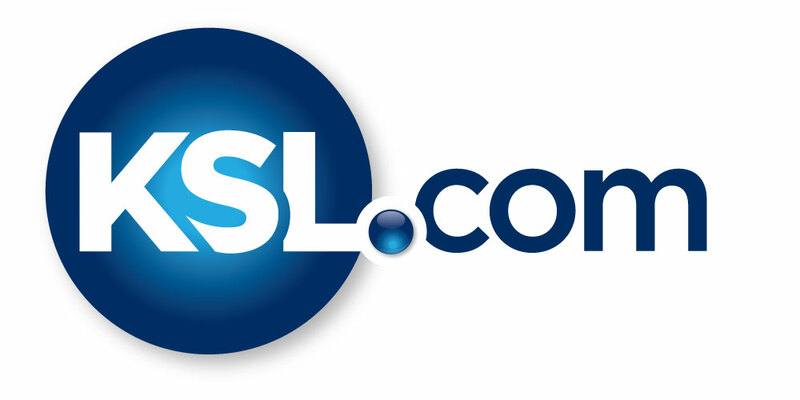 "Built for Your Life" is the Bangerter's motto. 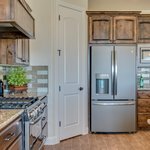 Every home is built to meet the specific needs of the homeowner with building practices that make the home last a lifetime. 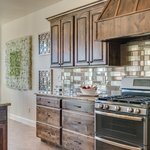 Garret personally oversees the design and construction of each home insuring Superior Quality and Energy Efficiency in every home. 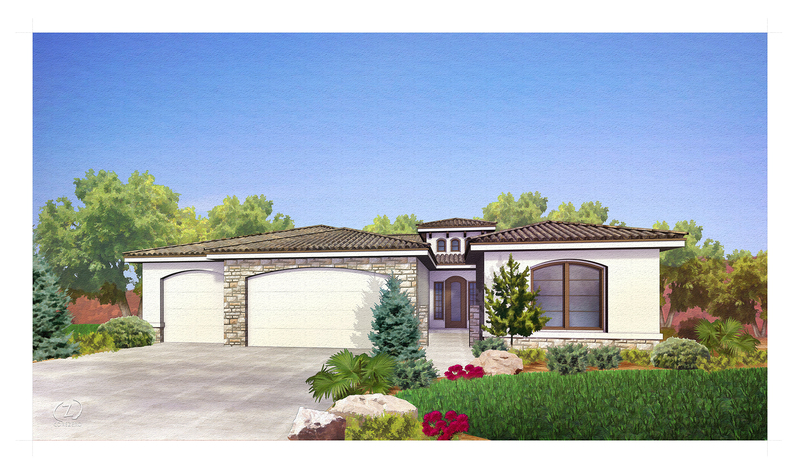 Come and join our family and discover your Dream Home "Built for Your Life"! Building Material & Product Suppliers Concrete Specialties, Inc.
Building Material & Product Suppliers Mountainland Supply, Inc. 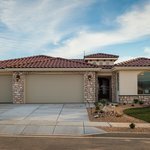 Concrete (Precast) Sunroc Building Materials, Inc.
Fencing Materials & Contractors Utah Stone Co.
Garage & Overhead Doors Desert Door, Inc. 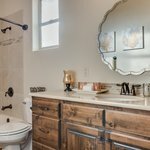 Plumbing Contractors Heath Plumbing, Inc.
Roofing Contractors Centennial Roofing, Inc.
Roofing Products & Supplies Eagle Roofing Products Co.
Stucco Contractor Sipco Stucco, Inc.
Tile Contractors Advanced Builders, Inc. 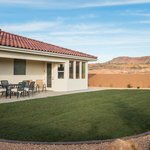 Title Insurance Companies Southern Utah Title Co.